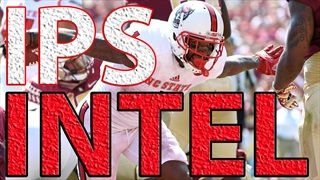 Asheville (NC) A.C. Reynolds wide receiver Jhari Patterson remains a major priority for NC State. Here is the latest on Patterson's recruitment. 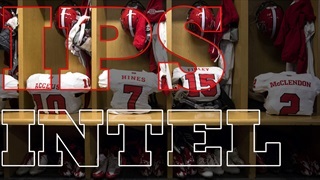 New NC State Commit Ethan Lane: "It's A Special Place"
Lawrenceville (GA) Archer offensive lineman Ethan Lane discusses his NC State commitment with Inside Pack Sports. 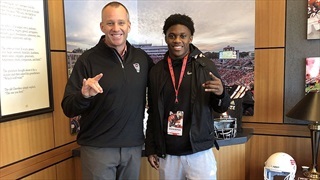 Boykin: "I Just Felt Like It Was The Right Place For Me"
Jamestown (NC) Ragsdale defensive back Devan Boykin talked with Inside Pack Sports about his commitment to NC State. 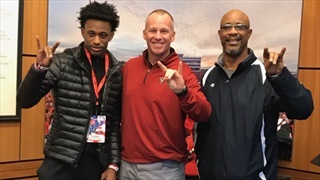 NC State has landed a commitment from Jamestown (NC) Ragsdale defensive back Devan Boykin. 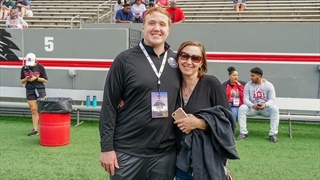 NC State extended an offer to Lawrenceville (GA) Archer OL Ethan Lane during his recent visit to Raleigh and he talked about that and his interest in the Wolfpack with Inside Pack Sports. 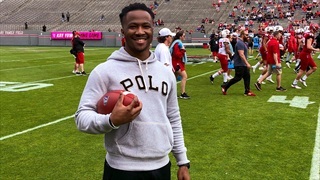 Here is a collection of photos of several recruits who attended the 2019 Kay Yow Spring Game. 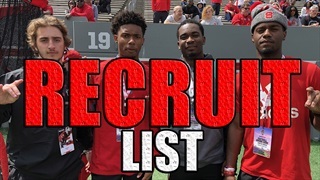 Here is a list of the top football prospects who attended NC State's Kay Yow Spring Game which was held this Saturday. 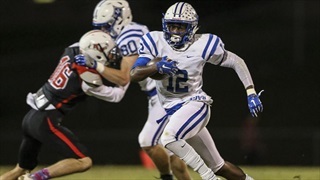 Here is the latest we're hearing on Jamestown (NC) Ragsdale defensive back Devan Boykin, who holds an offer from NC State. Asheville (NC) A.C. Reynolds star Jhari Patterson landed an offer earlier this year from NC State. 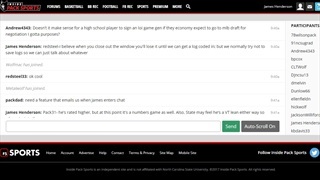 Here is that latest we're hearing on one of the state's top wide receivers. 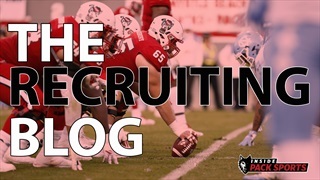 Here is the latest we're hearing on Woodbridge (VA) standout R.J. Adams, one of the top offensive linemen on NC State's 2020 recruiting board. 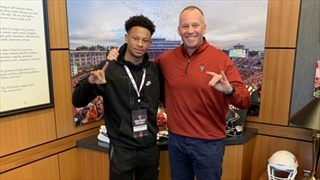 Commit Aydan White: "NC State Was My Dream School"
Arden (NC) Christ School defensive back Aydan White discusses his recent NC State commitment with Inside Pack Sports. 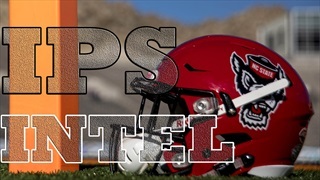 Jamestown (NC) Ragsdale defensive back Devan Boykin talks with Inside Pack Sports about his recent offer from NC State. 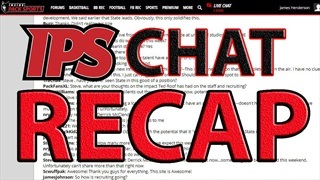 We have updated our Premium Football Recruiting Blog with the latest we're hearing on NC State football recruiting. 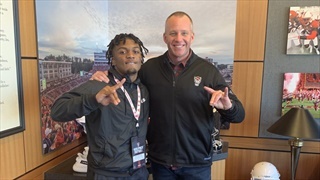 Richland (NJ) wide receiver Justin Shorter talks about his reaction to landing an offer from NC State and recruiting plans headed forward. Two-sport standout Nate McCollum committed tonight to NC State to play football and baseball for the Wolfpack. 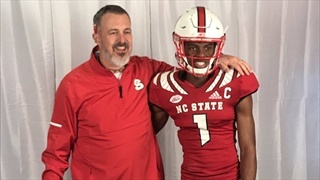 NC State landed a commitment tonight from Asheville (NC) Christ School defensive back Aydan White.